So, let’s resolve for this New Year to actively support the resolutions from The Episcopal Church and in so doing we will make 2014 a better year for all God’s people!! 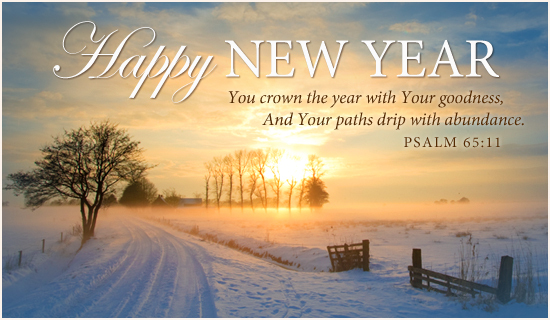 A blessed New Year to you!! Thank you, Judith! Several years ago I made a resolution to never again make a New Year’s resolution! Fortunately, I didn’t resolve not to participate in the Episcopal Church resolutions. Thanks for helping to make this so easy for all of us!